Check out my profile on re.vu if you’d like to see what I’m about. This blog is authored by Mike Harding (the other one, not the UK comic/singer/writer.) 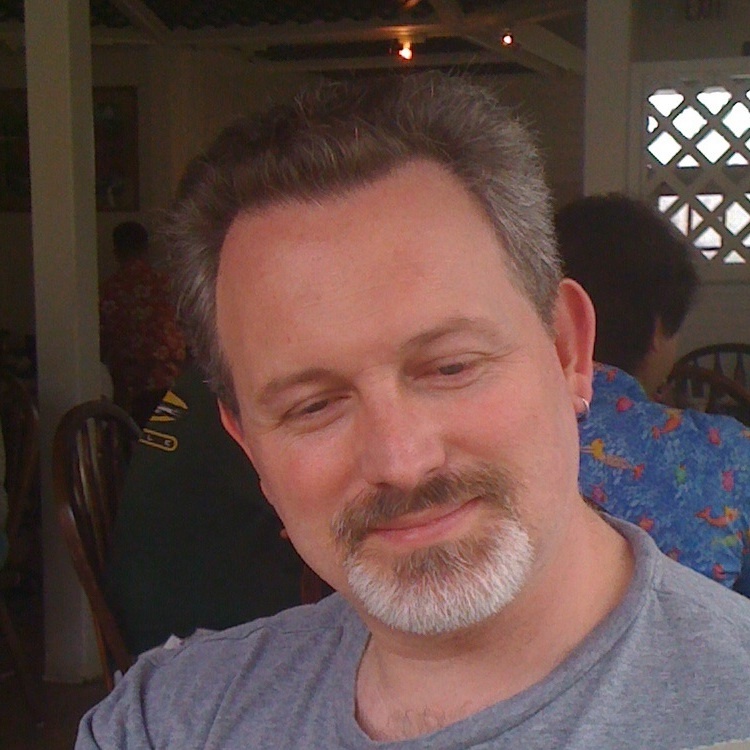 Mike is an executive, technoprenuer, autodidact, technologist, businessman, Ohio State football fan, tinkerer, inventor, wannabe writer, father, and husband who dwells on the beautiful California coast. Mike is the principal at Montara Ventures performing consulting work, investing, and various business activities like the Oddyssea retail experiment. He has experience in High Tech with Juniper Networks & Sun Microsystems, Financial Services with Charles Schwab and in public sector working with the US Navy and East Bay Municipal Utility District. Mike is also a co-founder of re.vu, a new world infographic resume service. My personal mission is to: Be A Good Ancestor. I’d like to realize this generally speaking as a resident of planet Earth, specifically as an American citizen, a resident of California (San Mateo County and the incorporated village of Montara,) and as a member of a family, some associated genetically and others by mutual affection and choice. Speaking of choice, being a “Good Ancestor” is all about choices, the little ones that happen every day and the large ones that happen periodically. It’s about how you show up, what you do, and what you stand for. It’s about being consistent, being loyal, being forgiving, being humble, being honest, showing compassion, giving love and care, providing structure and boundaries, and generally not doing unto others what you would not like done to yourself. It’s about being accountable and responsible for your actions, being first to offer in situations where others can’t or are not willing to do so. It’s about trying to be a reasonable human being. And, it’s about being realistic and pragmatic. While it would be wonderful to be all those things, I’m not. I aspire to them as ideals, I authentically attempt day in and day out to embody them in my deeds and actions; unfortunately, I frequently fail. When that happens, I learn from my failure and work diligently not to make that mistake again. My default assumption about other people is that they have some code of conduct to which they adhere and will sometimes fall short as well. Carbon-based life forms are maddeningly inconsistent; that makes us all very interesting. Q: You frequently reference your wife and daughter, yet you never utter their names or share the photographs. Why? A: With my daughter, it’s because she’s a child and has a right to privacy. When she’s old enough, she can decide if/when/how she creates her presence on the internet. With my spouse, it’s even easier. She has exercised her right not to be named in this venue and that will be respected. Our dog, Gracie, is a different matter however. She’s named and does make appearances in pictures from time to time. Q: You don’t seem to write much about technology/work related items, why is this? Don’t you have something to say? A: There are two things that limit this aspect of my writing. One, Silicon Valley is a small place and writing about your job can be a career limiting move. Two, I wish to respect my employer’s right not to be associated with the non-business aspects of my writing. I’m not representing anyone but myself in this venue and certainly not representing my employer. I do share what I think is timely, appropriate, and interesting within these bounds. Q: Aren’t you concerned that your views will prevent you from being gainfully employed sometime in the future? A: No, I’m not. I’m sufficiently self-aware to know I’ve just got to be who I am. As indicated in this section, I am capable of segmenting my life to keep some of my more extreme viewpoints under control in the workplace. Any potential employer can read my collected work and make a judgment about how I might (or might not) fit into their culture. Suffice to say, I don’t expect any religious or socially conservative organization to beat down my door asking me to join their team.